እዋን "ይኣክል" እንቋዕ ኣብጸሓና – እቲ "ይኣክል" ክበሃል ዘለዎ ግን እንታይ ኢዩ? እቲ "ይኣክል" ክበሃል ዘለዎ ግን እንታይ ኢዩ? 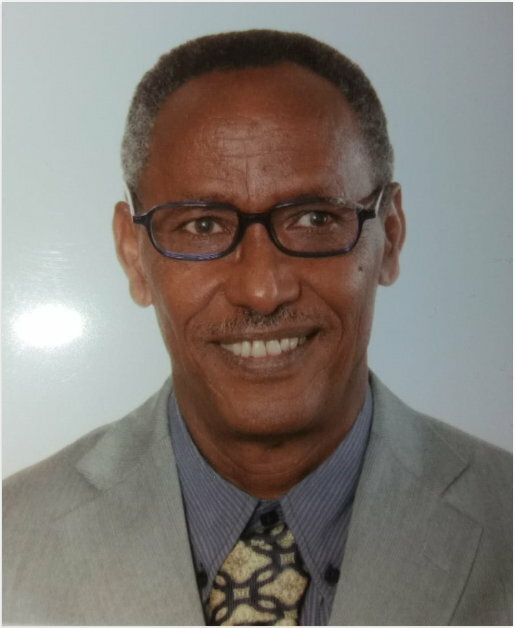 • recent articles by Author, Desbele Mehari. ጽሑፋት ብ'ደስበለ መሓሪ • ዝተቐብረ ህ.ግ.ደ.ፍ ከተምልኹ ኣይትንበሩ! ወከልቲ ኢስያስ ዘካይድዎ ሰሚናራት እንታይ ይመስል? • ቅሉዕ መልእኽቲ ናብ ኩሎም ኣባላት ህግደፍ OPEN LETTER TO ALL PFDJ MEMBERS By Senior Government Ministers and Members of Eritrean Parliament, 24 March 2001. • ታሪኻዊ ውጽኢት ረፈረንዱም ኤርትራ 1993 ብፍቕረየሱስ ኣምሃጽዮን (ዶ/ር))። A Look Back on Eritrea’s Historic 1993 Referendum, BY FIKREJESUS AMHAZION (PhD) (TesfaNews APRIL 23, 2018).